When you are in an industry that keeps your hands full almost all hours of the day, answering the phone is not the easiest thing to do. HVAC professionals in particular go through this problem every day while they are working. Staying connected with customers is an essential part of business, and when you can’t necessarily answer the phone, then that connection begins to deteriorate. 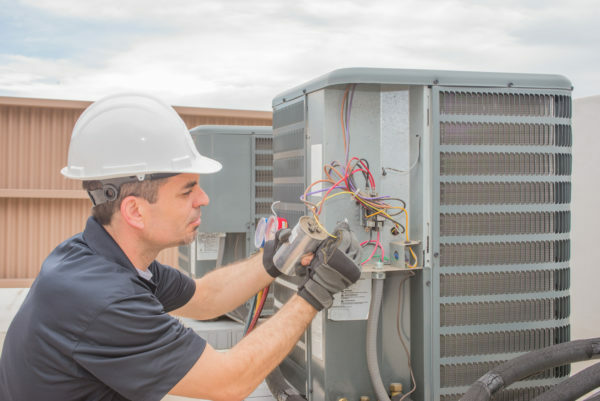 This is where an answering service can prove beneficial for your HVAC business. 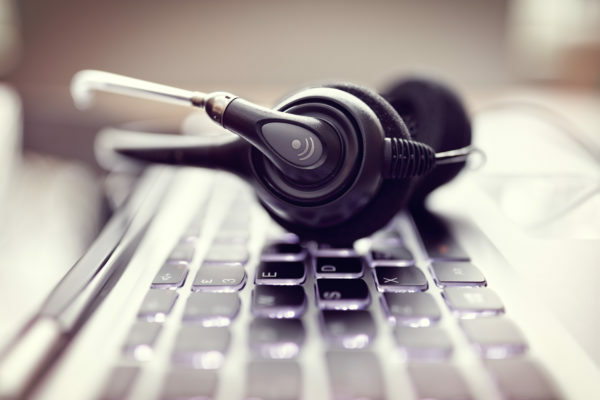 There are many benefits of using an answering service for your HVAC business. We’re able to offer excellent customer service, with live answering services focused on the customer and their needs. We’re able to handle high call volumes to make sure that you never miss a call and as a result, potentially miss opportunities, and we’re able to give your staff more free time during the day since they no longer have to worry about answering the phones all the time. But it’s more than just that; answering services have the potential to help your business grow. As we answer and capture more service calls, you and your employees will spend less time on the phone and more time interacting with your customers. Without the constant interruptions of phone calls, your employees will also find more time in the day to be more efficient. With an answering service taking your calls, you can start to see your business grow and become more productive than ever before. We also understand that many HVAC businesses currently use scheduling software to book and dispatch tech jobs. Scheduling software can be a great organizational tool for your HVAC business as it unifies scheduling and aligns new and current client data in one centralized space. It gives you a sense of transparency in your business so that you can stay on top of all the work. 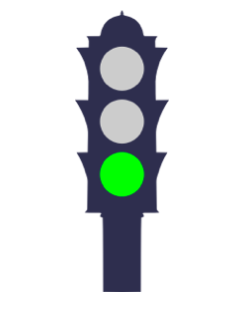 Many answering services are not able to work inside your scheduling software, thus creating a slight disconnect. Dexcomm, however, is able to work with your scheduling software in order to make your job as easy as possible. This means that we would not simply be a “message service” that takes your calls and relays them back to you. Instead, we would be able to enter data directly into your software, creating less work and saving time for you and your employees. This gives you and your employees more time for other work that might be a low priority without the help of an answering service. It would also give callers the full customer service experience as they talk to someone who genuinely cares about taking their call. To learn more about the benefits that Dexcomm can provide to your HVAC business, click here. You can depend on us to answer your calls and work within your scheduling software. With Dexcomm answering your calls, we promise you’re in good hands.